Watch the celebratory video now. Janelle Monáe has shared ‘PYNK’, a new track featuring Grimes from her upcoming album Dirty Computer. 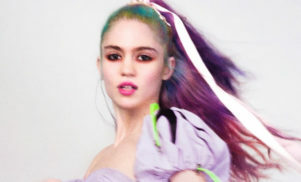 The two previously collaborated on the track ‘Venus Fly’ from Art Angels. 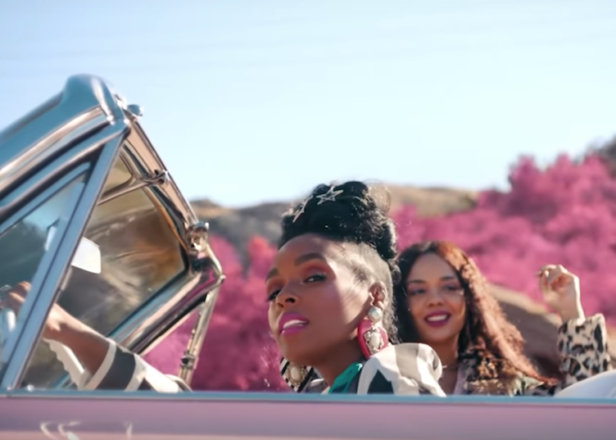 The track was shared with a video directed by Emma Westenberg and starring Monáe and actor Tessa Thompson (who appears in earlier Dirty Computer videos ‘Make Me Feel’ and ‘Django Jane’.) Monáe described the meaning of the title and the symbolism in the color pink in a statement. Dirty Computer is out April 27. Revisit the video for ‘Make Me Feel’ below.